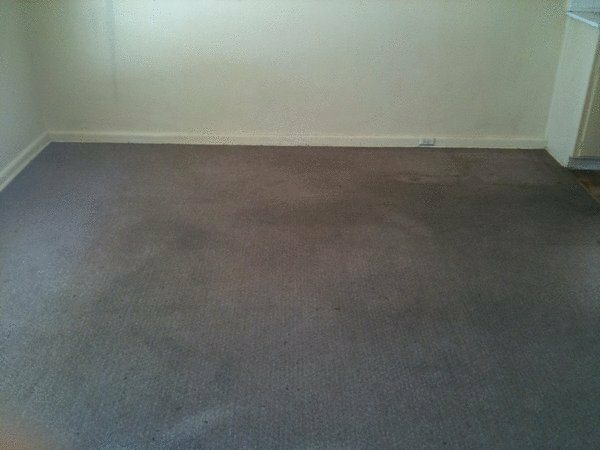 Are you looking for a carpet cleaner in Dandenong and the south-east, and outer eastern suburbs? 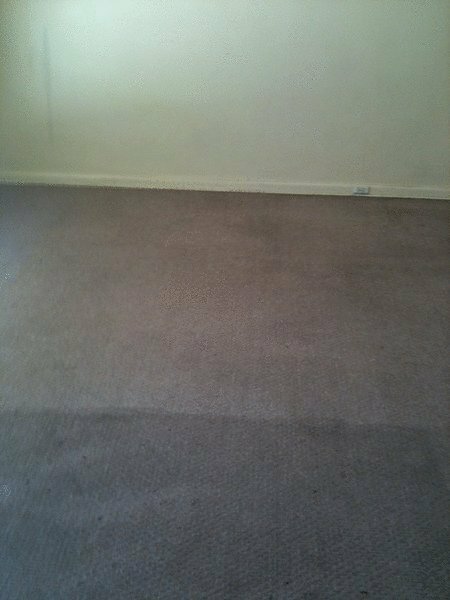 Then contact Xtreme Clean - the carpet cleaning specialists. to suit your needs and budget. 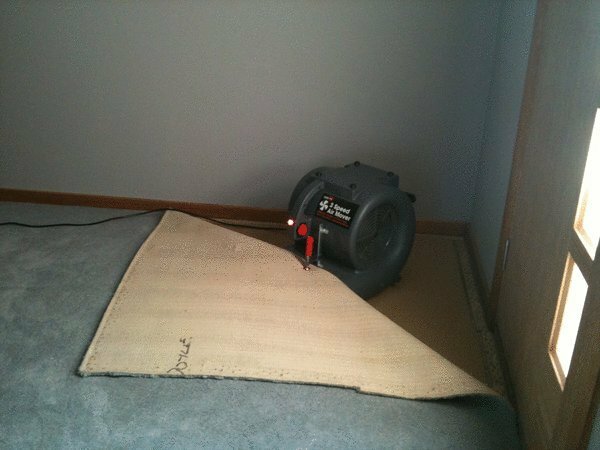 We offer DEEP DOWN carpet clean, in which the extra step of a soft rotary brush is introduced. 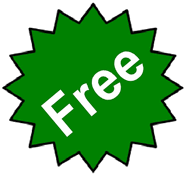 Get the best cleaning you have ever seen or it's FREE. "If you are not happy with the clean, we will re-clean the area for you. If you are still not happy, we will refund your money". 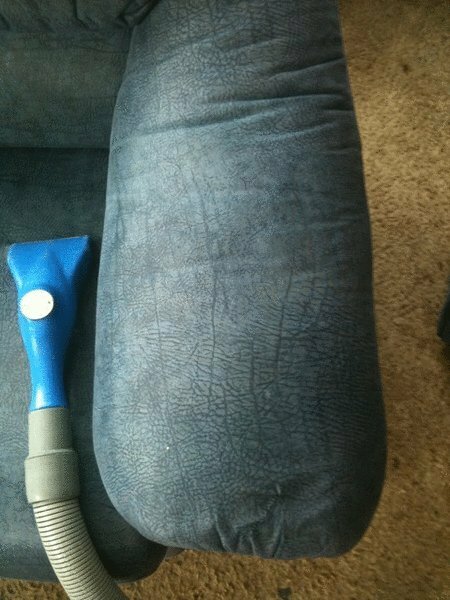 Upholstery Cleaning. 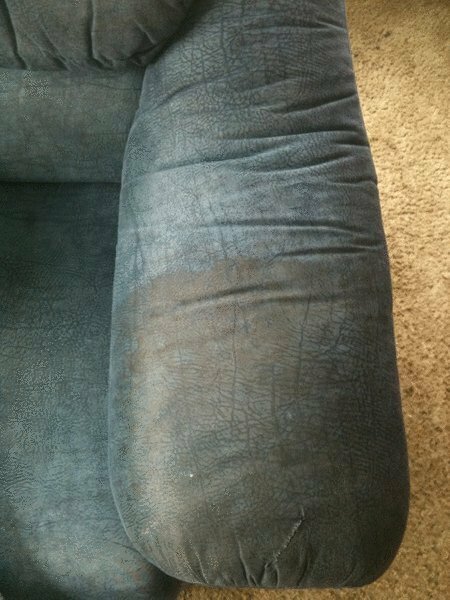 We can brighten your furniture. Flood Restoration. Leave the hard work to us. 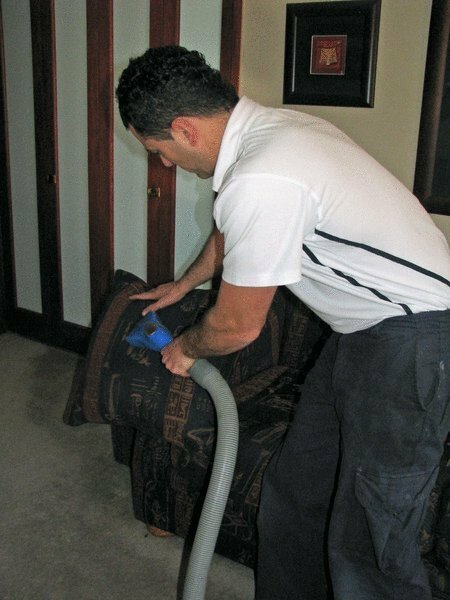 Remember... For carpet cleaning, upholstery cleaning and flood restoration of the highest quality, contact Xtreme Clean. 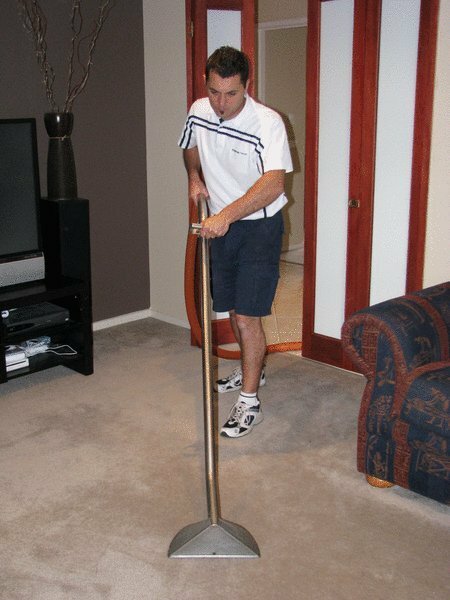 Xtreme Clean..serving south east Melbourne since 1995.